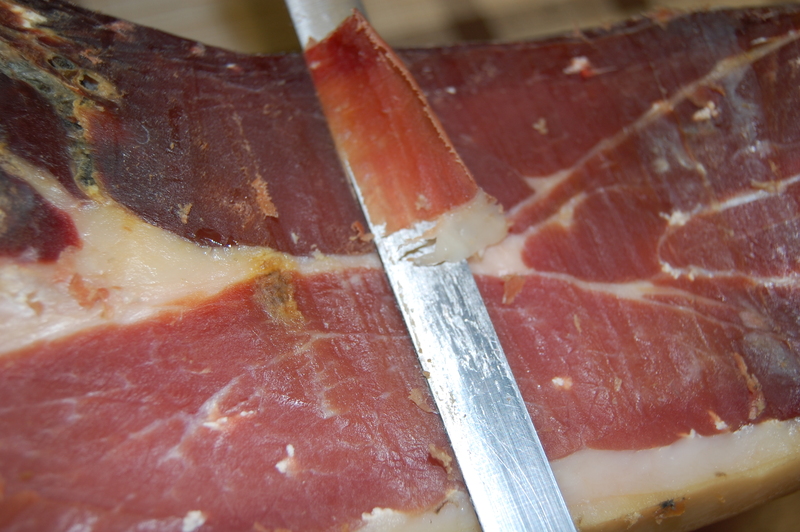 OPEN today Thursday July 24th midday til late! 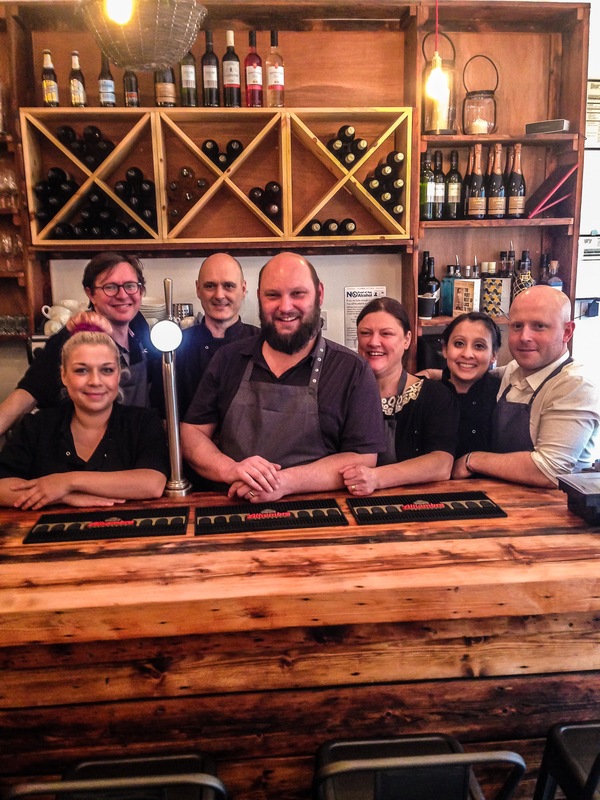 OPEN AS USUAL THURSDAY 24TH JULY! 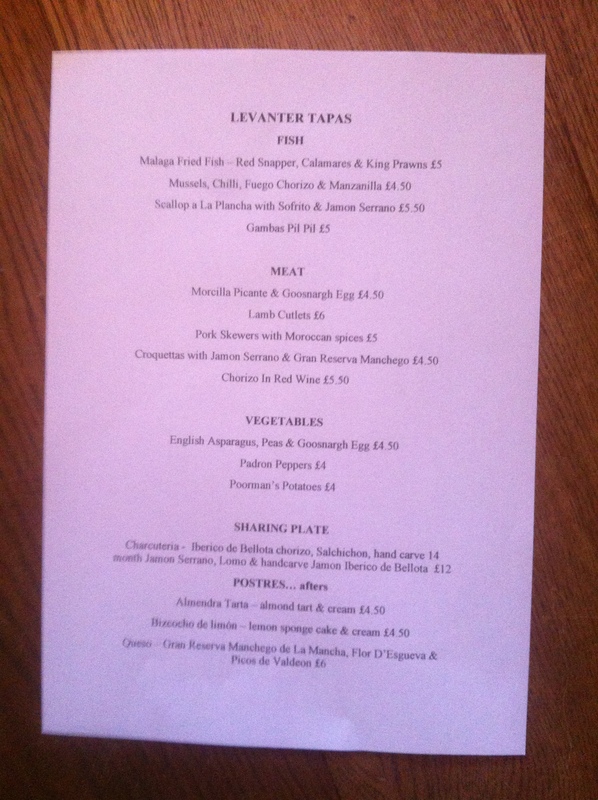 ‘LEVANTER’ now open at 10 Square Street, Ramsbottom, Lancs BL0 9BE! Full Steam Ahead for 2014! 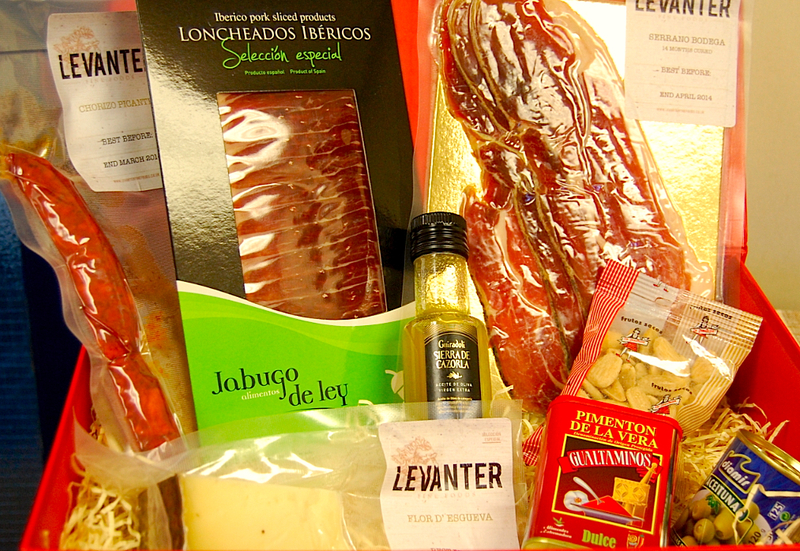 LEVANTER HAMPERS! 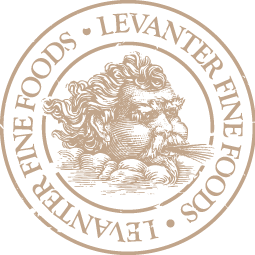 EMAIL info@levanterfinefoods.co.uk to ORDER NOW!